SEVEN IN THE MIX! Week 28… | TURN UP THE VOLUME! Glorious rock mess with blues barbs out of Melbourne. 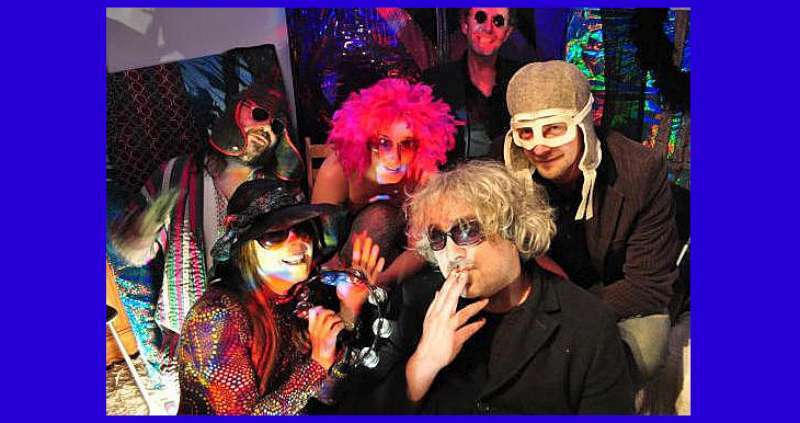 Twisted psychedelic aliens with a garage punk message. Four Belgian psych rockers with the killer opener from debut album ‘Heliosphere’. 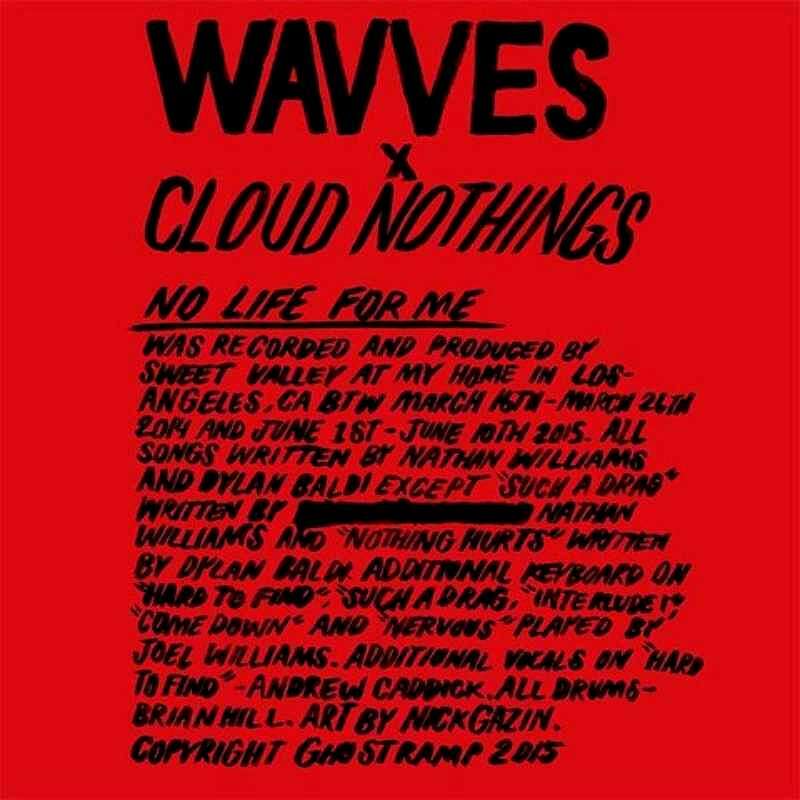 Cloud Nothings‘ Dylan Baldi and Wavves‘ Nathan Williams team up for some banging noise. 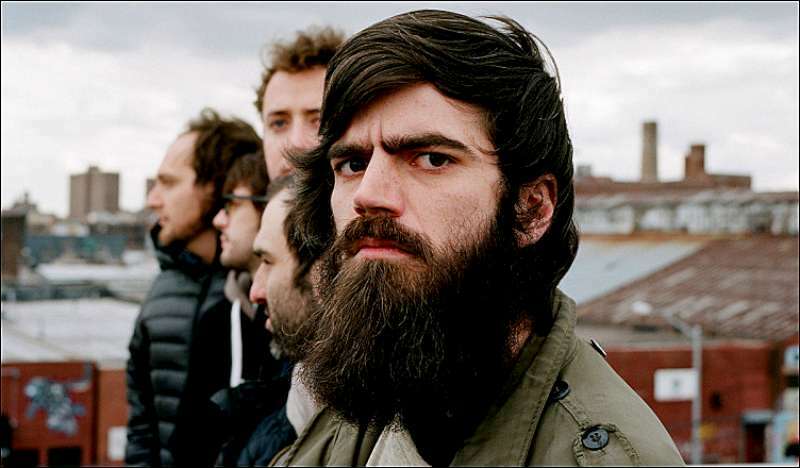 Energetic mid-tempo rocker from the New Jersey (US) punks’ new album. 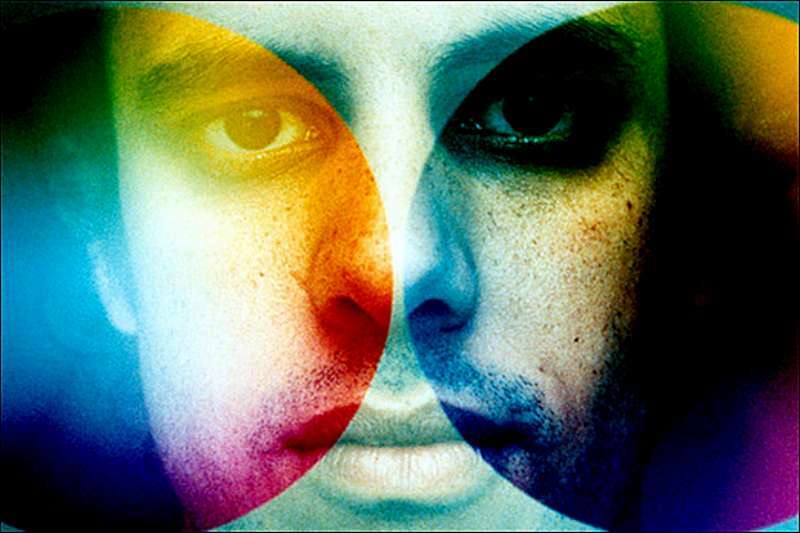 Sparkling pop beat cracker from The Strokes guitarist’s forthcoming solo album. British electro noise wizard Kieren Hebden intertwines the beautifully touching voice of Indian singer Lata Mangeshkar with atmospheric techno drums, dreamy beats and panoramic soundscapes – a masterstroke. THE LIBERTINES Swirl In Scotland….